Kitchen trends go in and out of style but a few trends become design staples. Dark wood cabinets with granite is still considered a stylish choice after decades of popularity. White kitchens began as a trend and are still at the top of home decorating wishlists after several years. Gray kitchens began trending a few years ago and have now become another classic kitchen color choice. The beauty of decorating with gray is its extreme versatility. Unlike many colors, gray can be warm or cool. Though gray is considered neutral, it’s the undertones that determine if the gray will be warm or cool. 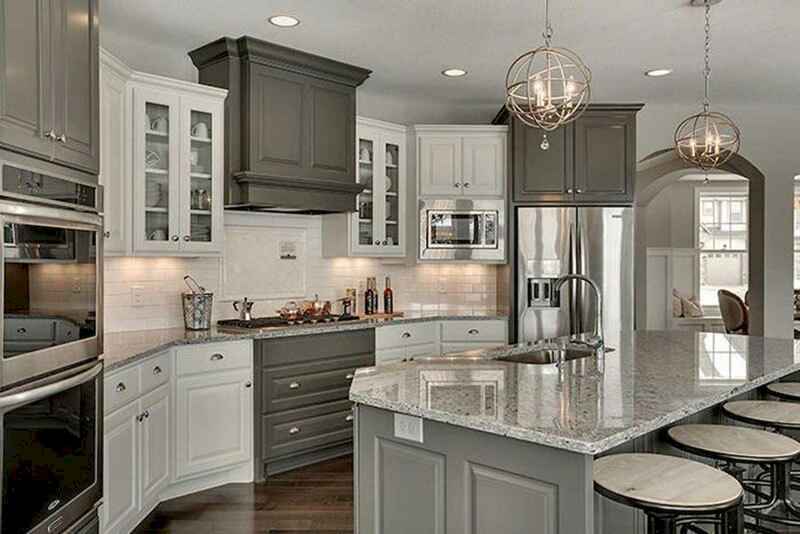 Understanding how color undertones work can help you choose the right gray for your kitchen.